The Dolmetsch Gold Alto - righthanded- has been specially developed for players who only have a right hand. We advise adults, and specially those with broader fingers to obtain a Gold alto (treble). 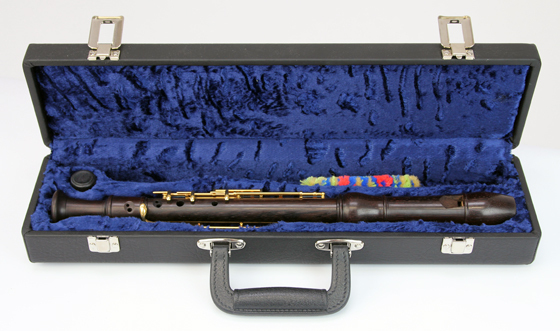 When no case is needed than the instrument comes in a simple, tube, including a tablature, cork grease and cleaning stick.